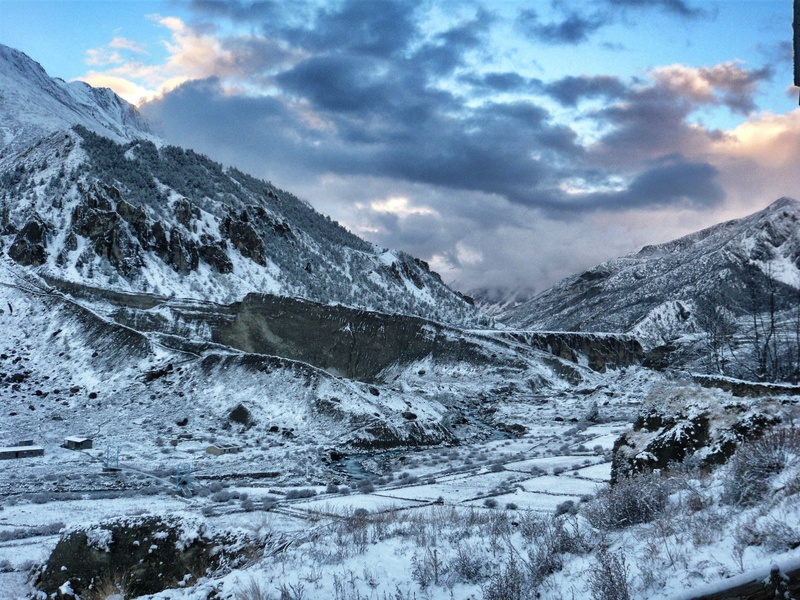 Photo taken in Manang, Nepal along the Annapurna Trek, the morning after a big snowstorm. November 2010. For some reason, my mind still rests on Nepal and her eternal beauty.